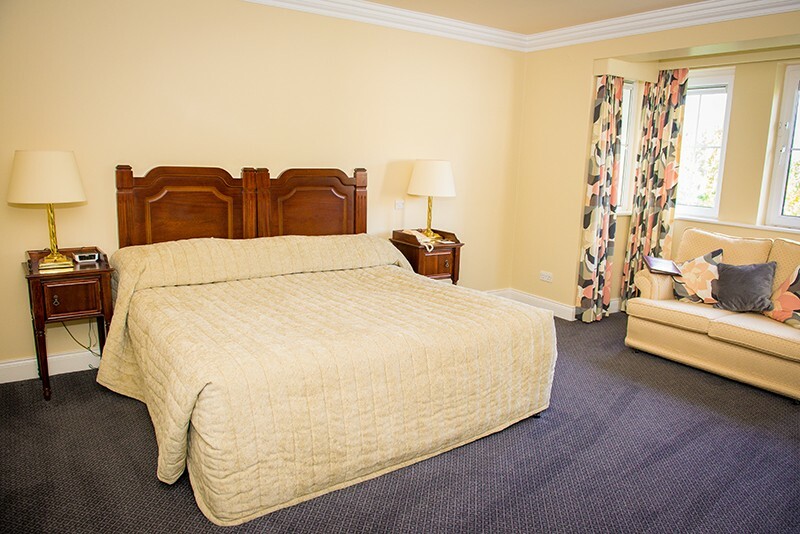 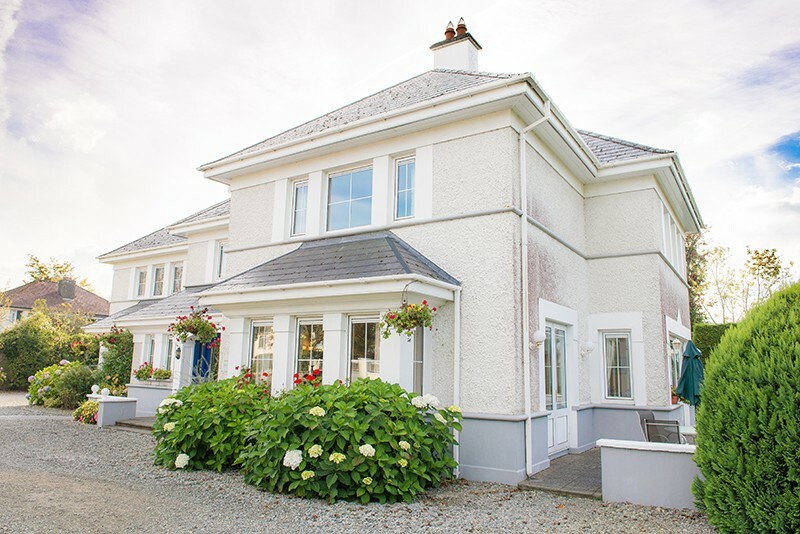 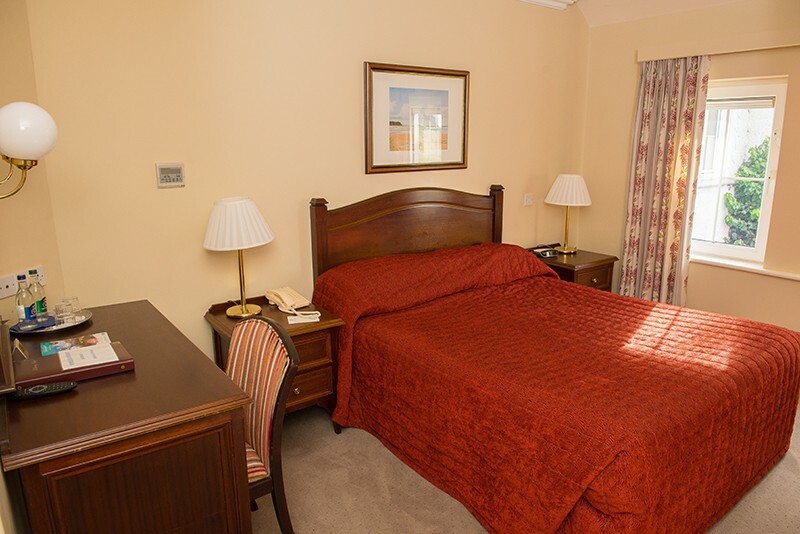 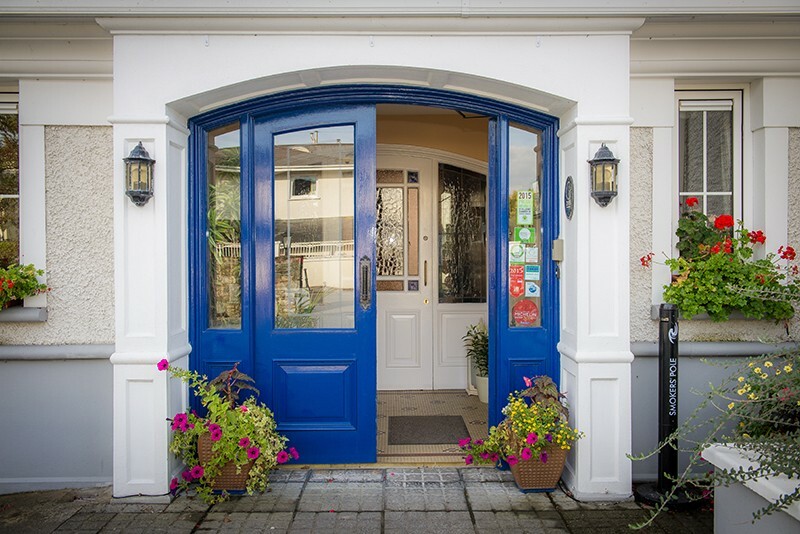 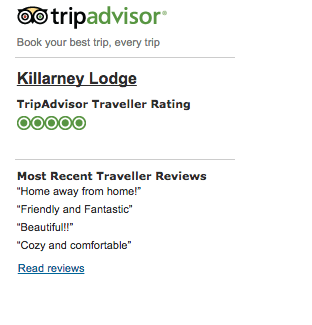 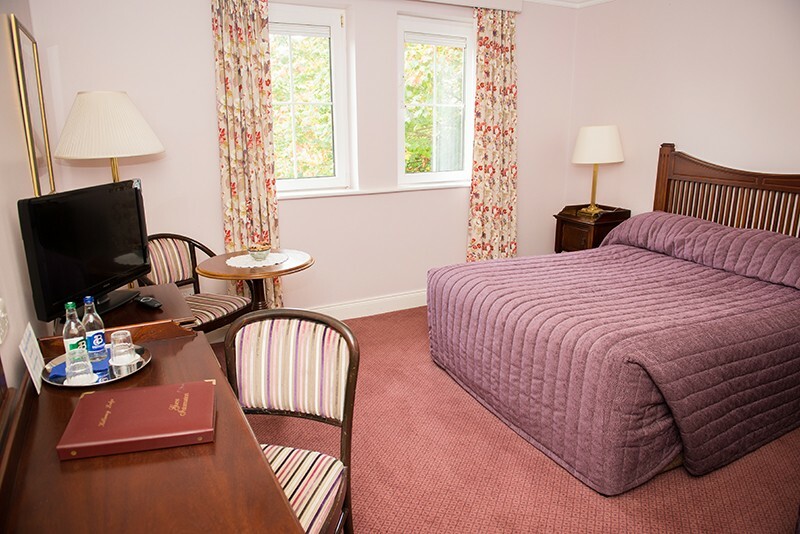 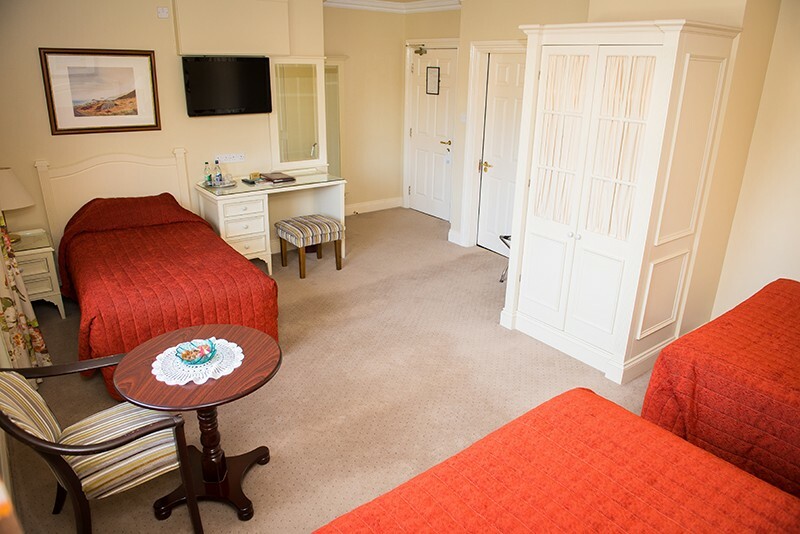 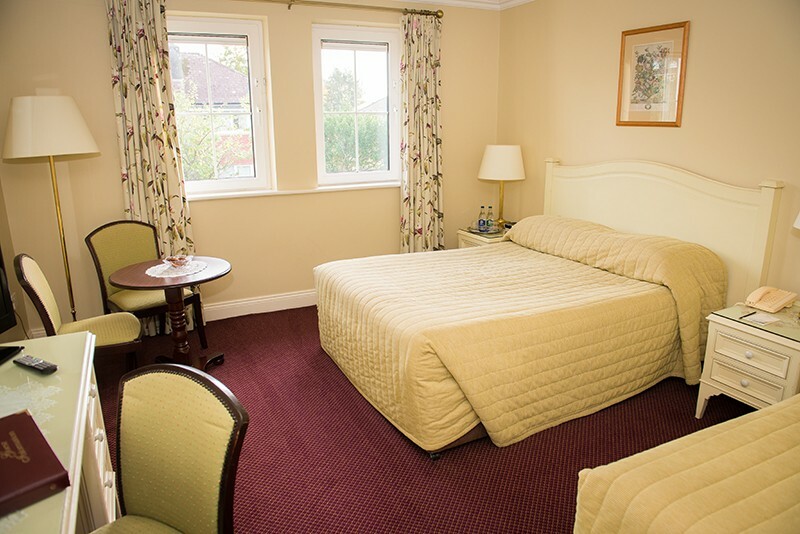 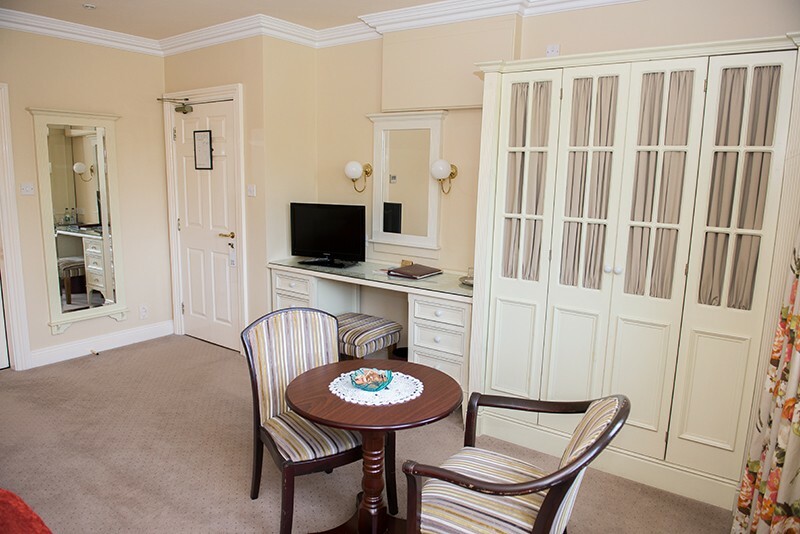 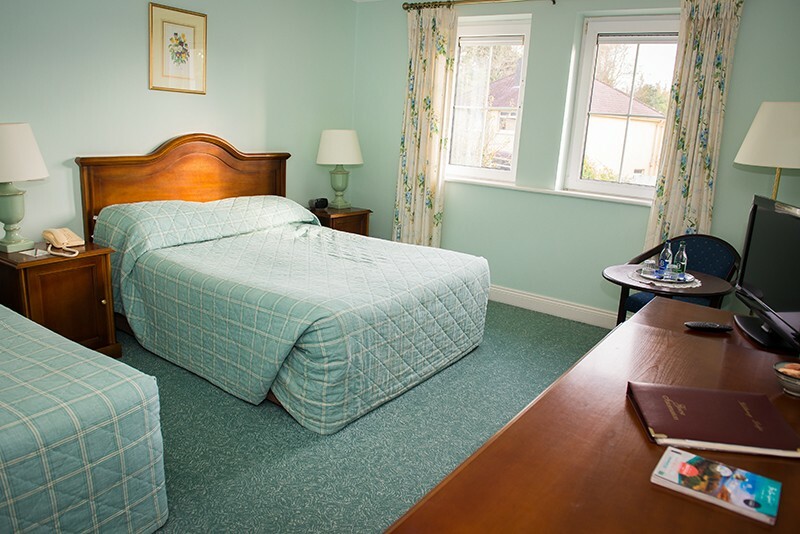 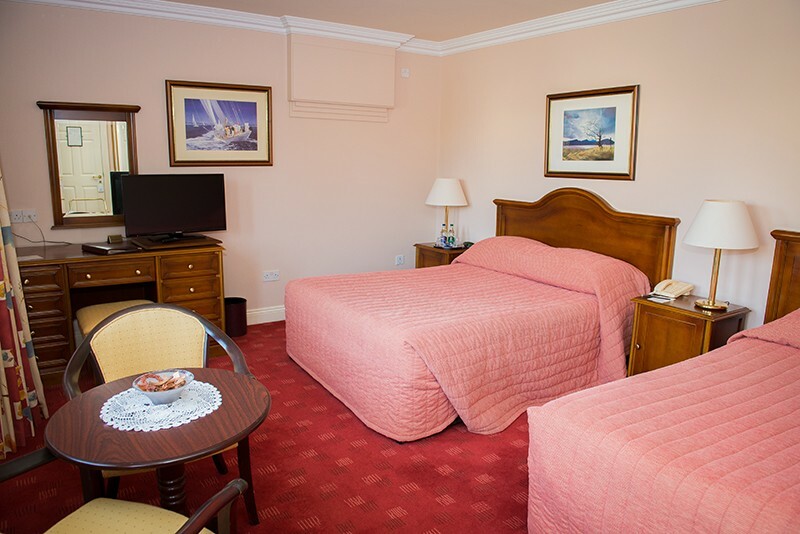 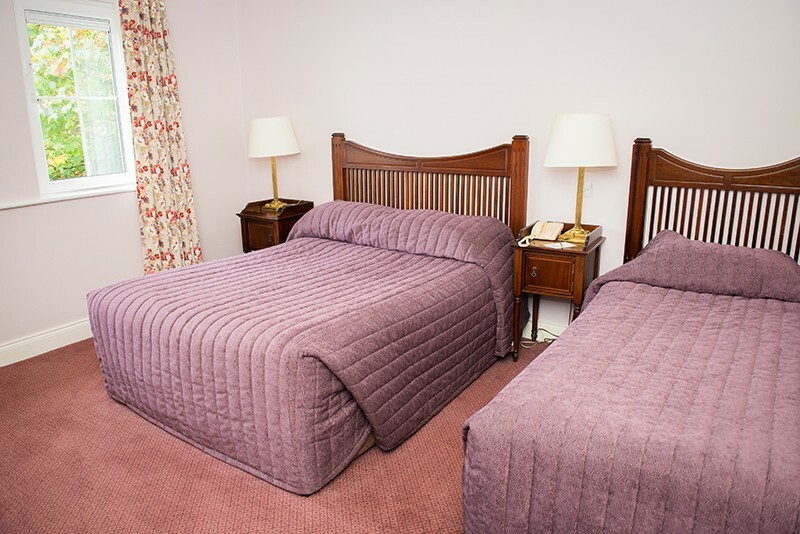 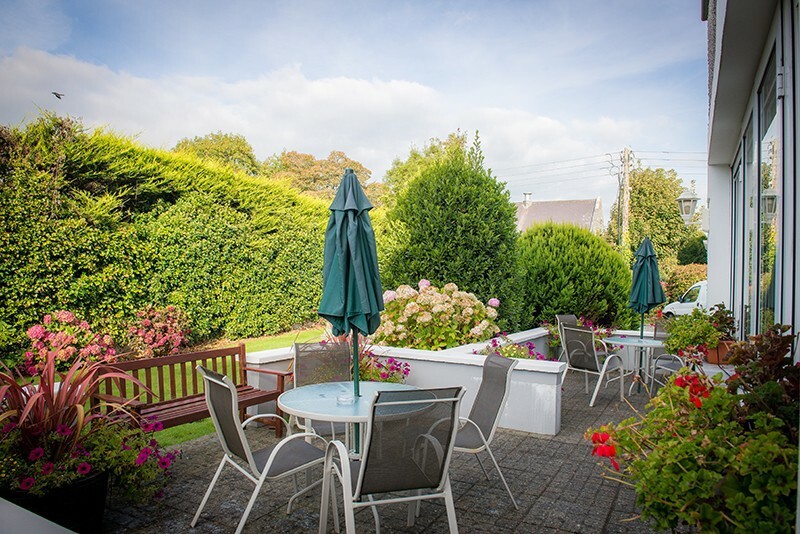 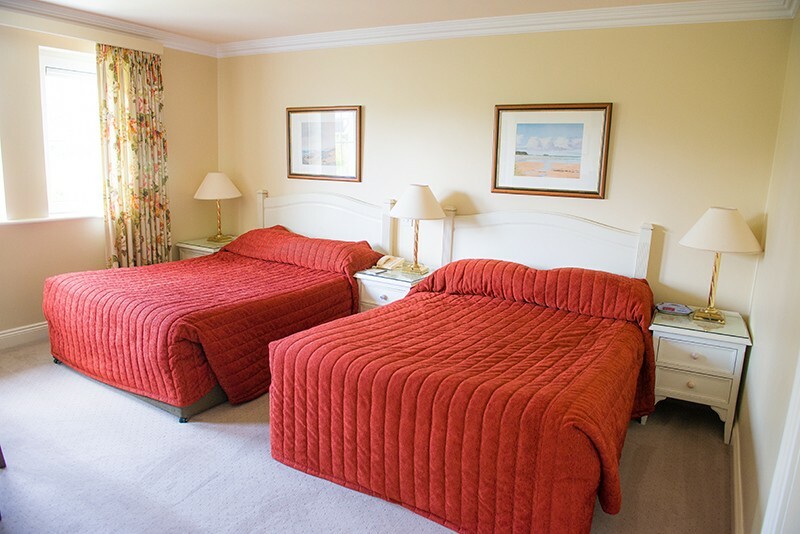 Killarney Lodge is a large four star guesthouse superbly located in Killarney, minutes from the town centre and nearby train/bus station. 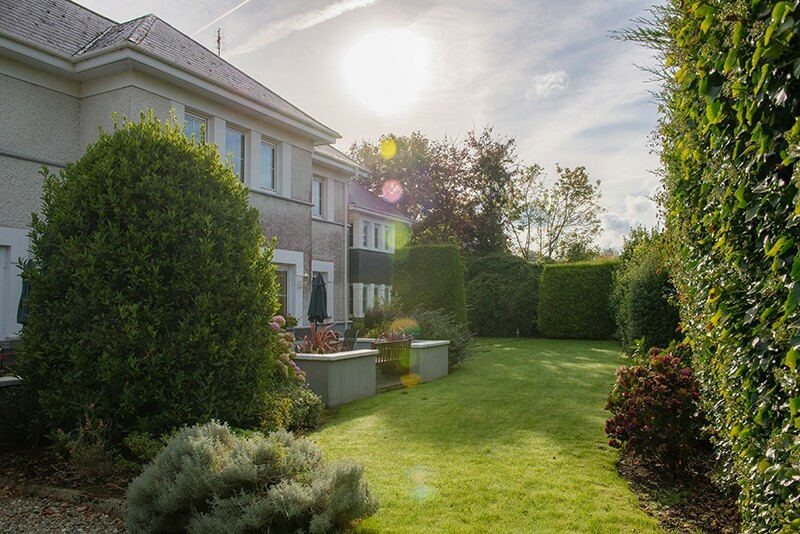 Owned and managed by the Treacy family – you are guaranteed the highest level of personal service. 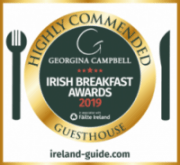 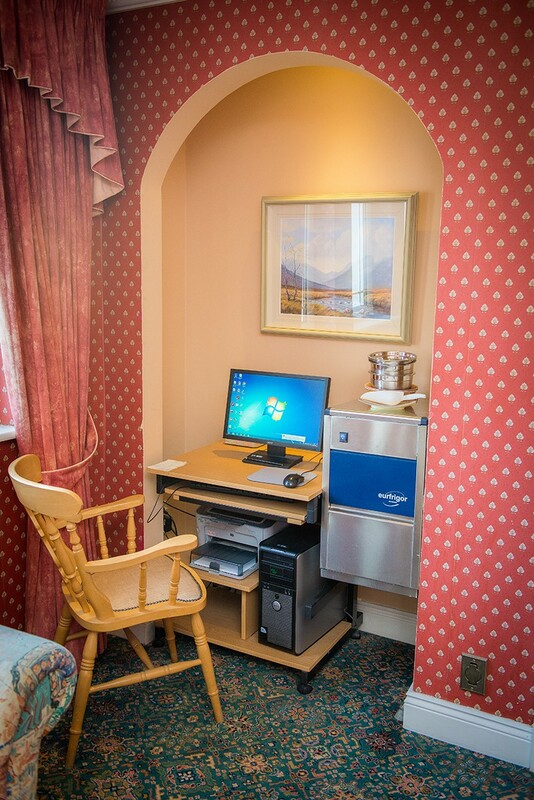 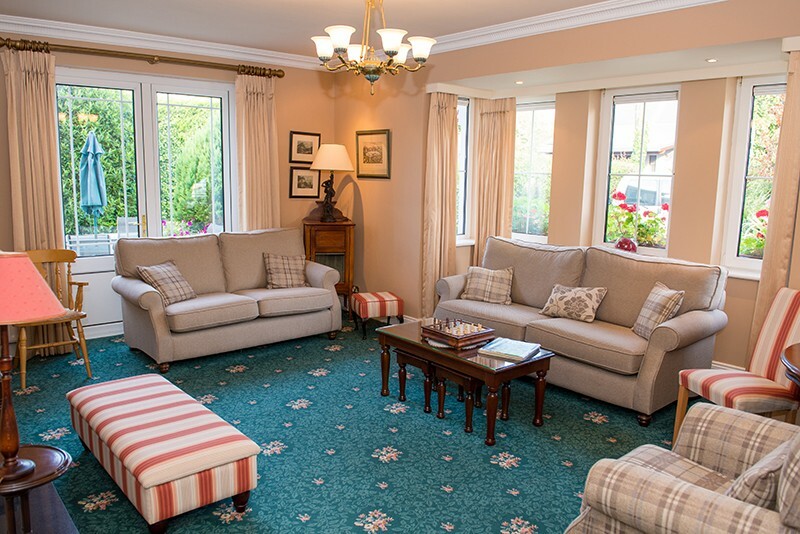 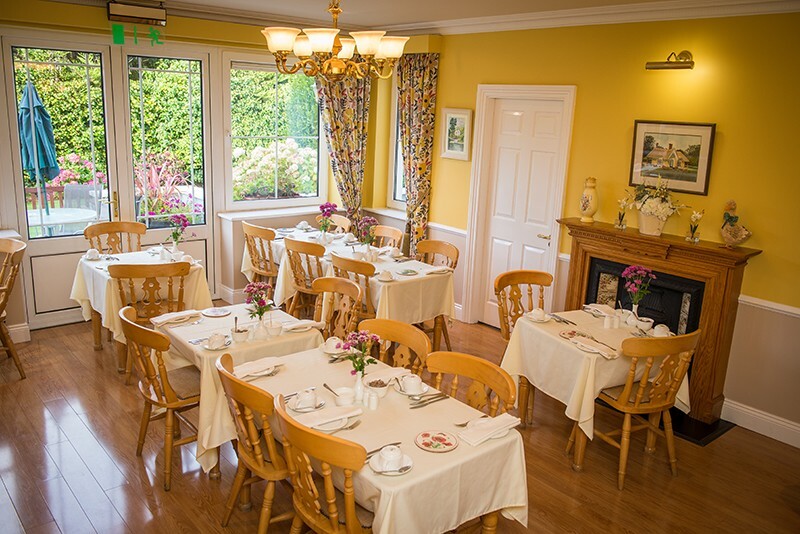 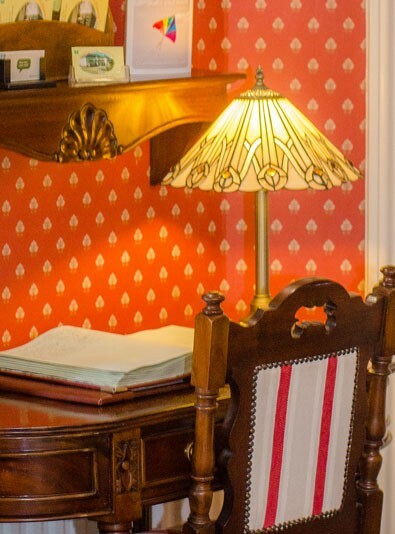 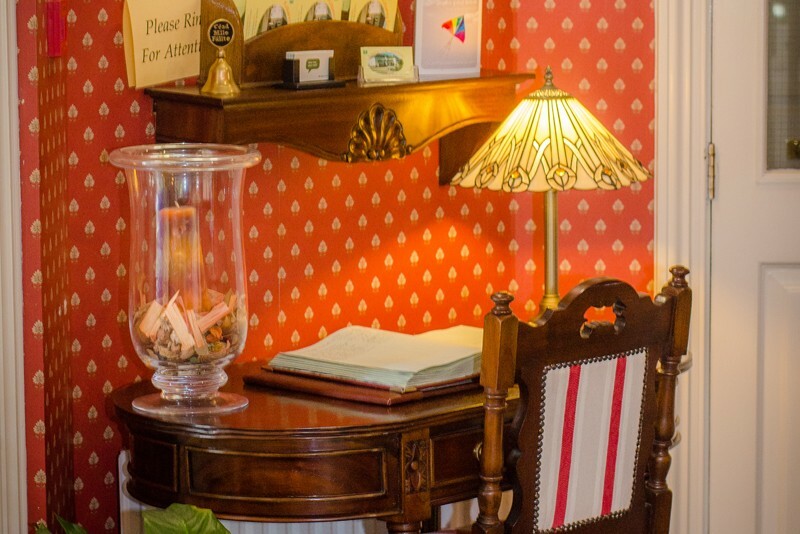 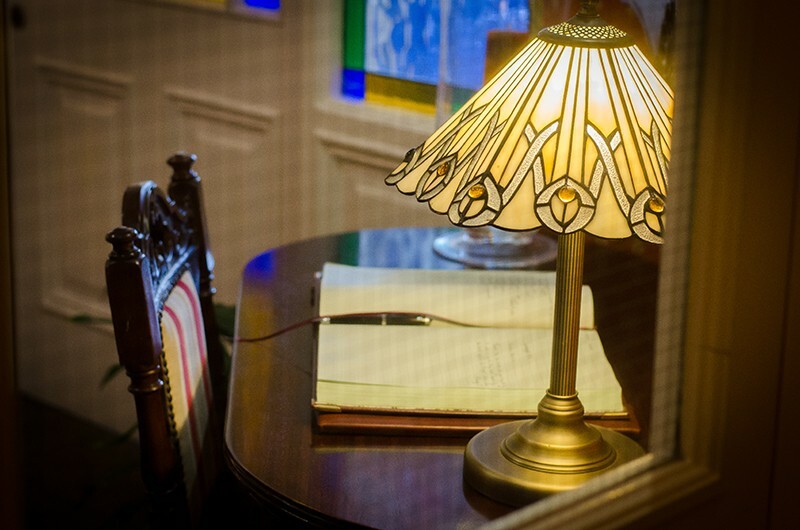 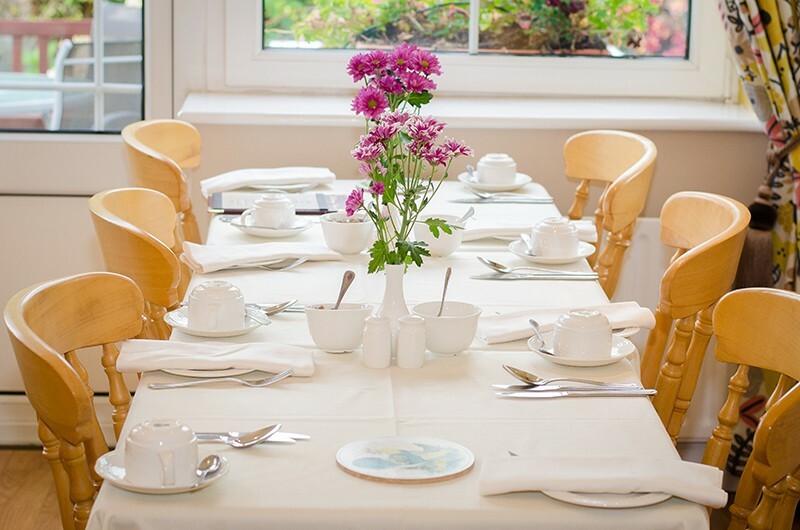 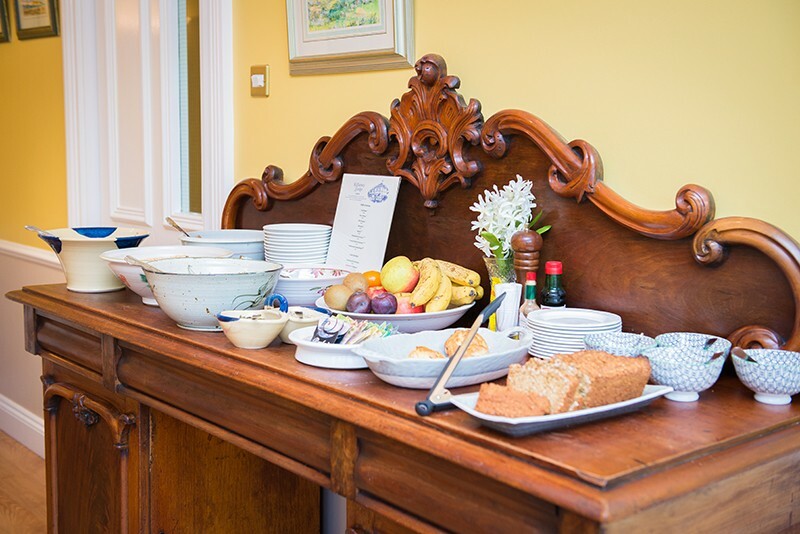 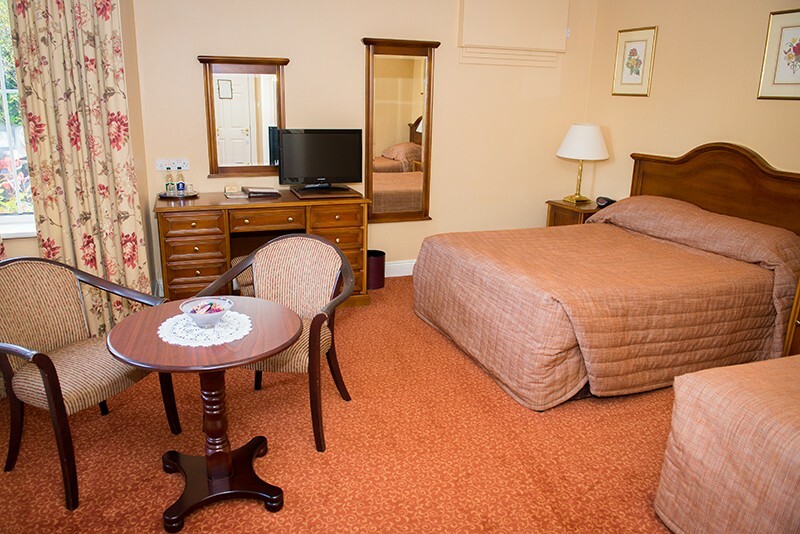 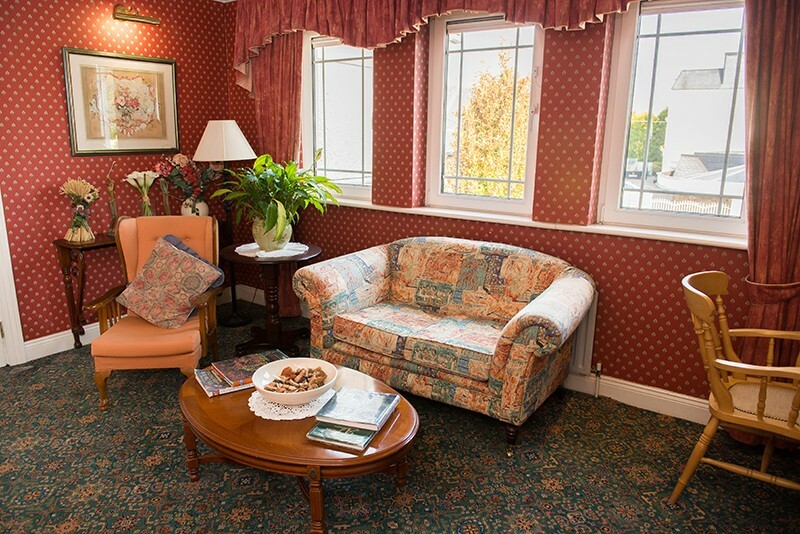 Leisure and business travellers alike will appreciate the superb location, exceptional service and charming ambience, not to mention the finest home baking!